When your appliance stops working properly, you don’t have the luxury of waiting for a company to ‘squeeze’ you in their busy schedule. At Aviv Service Today, we understand that a broken appliance is no small thing. After all, a broken appliance can mean days without clean laundry or hundreds of dollars in spoiled food. That’s why we are committed to bringing you the best appliance repair Folly Beach, SC has to offer. Schedule Service Today! 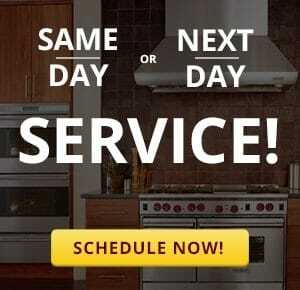 Technicians who are fully trained to diagnose and repair your broken appliance. Technicians with clearly marked company service vehicles. Technicians prepared with all the tools and supplies to complete the job on the first trip. Service vehicles fully stocked with the most commonly failed parts. High-quality office staff with basic appliance repair knowledge. We gladly service all major residential appliance types in Folly Beach including refrigerators, dishwashers, ovens, stoves, cooktops, washers, dryers, wine coolers, and ice machines. Our appliance repair Folly Beach technicians are fully prepared to fix all kinds of appliance issues, from refrigerator won’t cool, washer won’t drain, and more. Contact us today to schedule your appointment! It would be our honor to serve you. We provide appliance repair in Folly Beach for most major brands including Whirlpool, Samsung, Maytag, Kenmore, LG Electronics, GE, and more. Our Folly Beach repair technicians also specialize in leading appliance brands such as Dacor, Thermador, Bosch, Fisher & Paykel, Viking, Asko, U-Line, and SubZero. Customer satisfaction is our top priority. 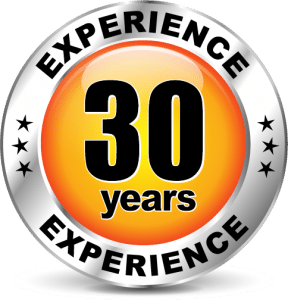 To ensure we meet your expectations, we provide a full 90-day labor warranty with every completed repair. We also guarantee all appliance repair parts we supply and install for a full 5 years. For more information about Aviv Service Today’s warranty, click here.